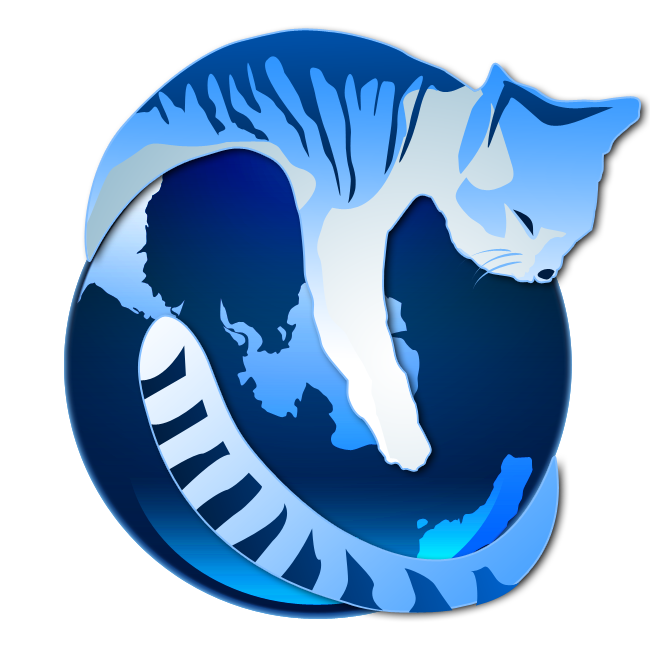 GNUzilla is the GNU version of the Mozilla suite, and GNU IceCat is the GNU version of the Firefox browser. Its main advantage is an ethical one: it is entirely free software. While the Firefox source code from the Mozilla project is free software, they distribute and recommend non-free software as plug-ins and addons. Also their trademark license imposes requirements for the distribution of modified versions that make it inconvenient to exercise freedom 3. Official releases of IceCat are available from ftp.gnu.org, or any GNU mirror. Please use a mirror if possible. Besides the sources, binary releases for GNU/Linux (32 and 64 bit) are available. IceCat is generated from Firefox with the scripts available at http://git.savannah.gnu.org/cgit/gnuzilla.git. Note that building binary packages for Windows and macOS currently requires non-free software, so we no longer distribute binary releases for those platforms. We maintain a list of free addons. GNUzilla runs its own plugin finder service at gnuzilla.gnu.org. These langpacks are generated automatically from the original Firefox ones, if you notice problems in your locale, please let us know at the <bug-gnuzilla@gnu.org> mailing list. General discussion of these projects take place on the mailing list bug-gnuzilla@gnu.org (it's not just for bug reports, despite the name). Feel free to subscribe or browse the archives. To subscribe to the GNU IceCat mailing list, either use the mailman web interface or send empty email with a Subject: header line of just subscribe to bug-gnuzilla-request@gnu.org. Found a bug? Have a suggestion? Please report it to the mailing list, trying to specify all the information that could be involved (platform, program version (the command icecat --version will report this), and build tools version if building from source code). Please report both the behavior you expected to the actual behavior you observed. Development of IceCat, and GNU in general, is a volunteer effort, and you can contribute. For information, please read How to help GNU. If you'd like to get involved, it's a good idea to join the discussion mailing list (see above). GNU IceCat is currently being maintained by Ruben Rodriguez. Please use the mailing lists for contact. The name “IceCat” was coined to show our relationship to the Mozilla Firefox browser. Ice isn't Fire and a Cat isn't a Fox, so it is clearly a different package (we don't want Mozilla blamed for our mistakes, nor cause confusion with their trademarks), but is equally clearly intimately related (of course nearly all of the work comes from the Mozilla foundation effort, so we want to give credit). Please send broken links and other corrections or suggestions to <bug-gnuzilla@gnu.org>. Copyright 2012,2014 Free Software Foundation, Inc.
We thank the Hitflip team for the IceCat logos.